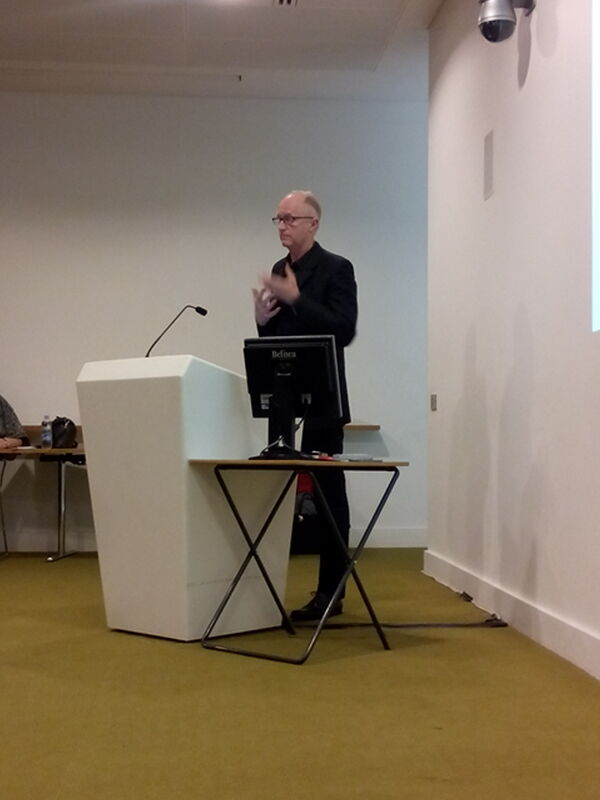 About a month ago I gave a talk on social design at the Victoria and Albert Museum. Now social design is not what I normally do; there are colleagues of mine that are far more experienced and knowledgeable within this area than I am. On the other hand, in our book Collaborative Media we do focus on practices and things that could be called social design, even if we do not use the term. Thus, when in Malmö I met Guy Julier, professor of Design Culture at the University of Brighton and Principal Research Fellow at the V&A, and he asked me if on the basis of the book I wanted to give a talk at the V&A within the framework of the Social Design Talks series he organizes together with Lucy Kimbell and Jocelyn Bailey, then it was not difficult to accept. Social design is not really an academic field in itself. It is rather something that can be studied within a number of other design fields. But at the same time it is an interesting concept since there is a link between social design as an object of study and social design as a particular way of doing design; a way of doing design with a social purpose. That is one reason why the most interesting texts having been written on the topic is done on the borderline between academia and journalism; texts written in order to inspire discussions not just within but, also outside of, academia. 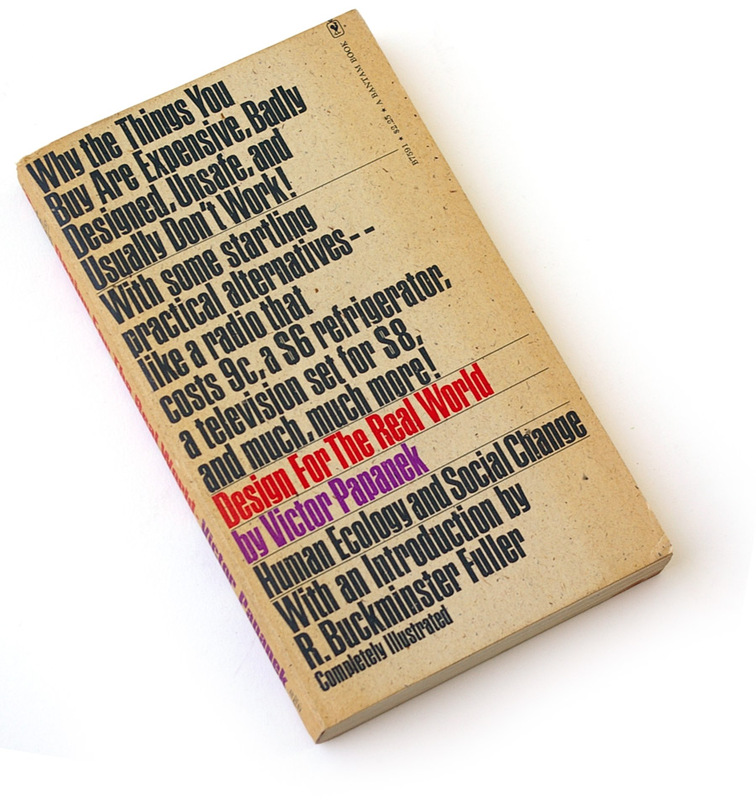 The most classic and influential text in this vein is arguably Viktor Papanek’s 1971 book Design for the Real World: Human Ecology and Social Change (interestingly enough originally published in Swedish the year before). What I tried to do in my talk was initially two things: First, to problematize what social design can, or should, be. Second, to discuss whether collaborative media have been utilized in relation to social design to the extent that it should. In order to illustrate my points, I used a number of examples drawn from the work we have been doing in Malmö for the last fifteen years, some of which are in our book, some of which are not. I finished by problematizing what it actually means to do social design, both as a researcher with an interventionist perspective, and as a designer with a social conscience: By helping to solve immediate, short term social problems, are we all just supporting and upholding a neo-liberalist system, and are we still just telling people what to do, rather than creating situations for more equal term collaborations? Or are we doing something better than that? Tough questions. The crowd turnout was amazing. It was held a Friday late afternoon and about 60 people had decided to start the weekend with this talk. Credit to the organizers who have managed to build up such an interest for the series. 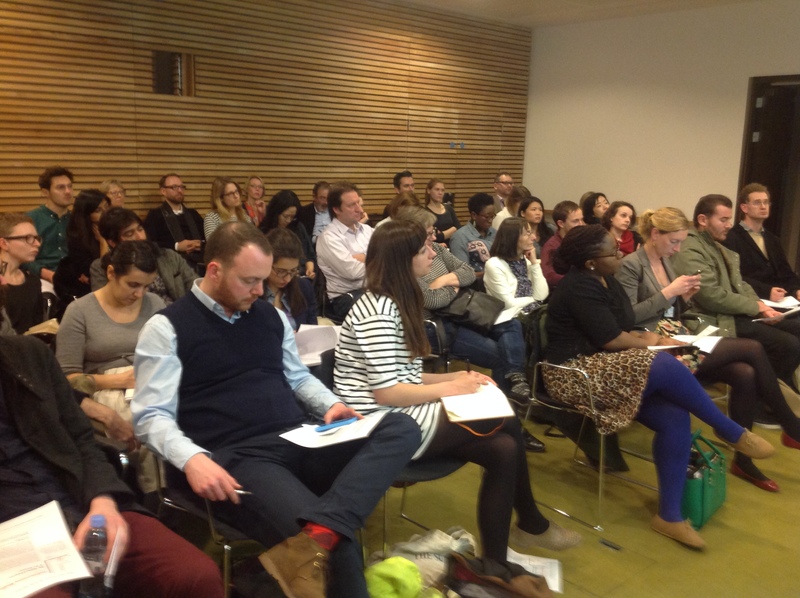 It was furthermore a mixed crowd, some being Design master students or researchers, and others coming from the design sector or from the public policy sector. This made for very interesting questions. Additionally, Gillian Youngs, Professor of Digital Economy at the University of Brighton, was invited to give a response, which she did very eloquently, moving the discussion of social design and neo-liberalism to a question of whether social design can be regarded as a an actor in a post-ideology movement. Social design is an important concept, not the least in the sense that it seems to be able to gather actors with different competencies and experiences into the same arenas. It may have a certain advantage over the today more common Design for social innovation in the sense that it does not carry those problematic connotations that the term innovation does for some people. But disregarding the choice of terms, the underlying problematic is similar: what does it actually mean to do work of this kind? Which side are you on, as Florence Reece, and later Pete Seeger, put it. But even more difficult: how can you make sure your good intentions are not turned around against you? I was surprised to note that during the discussion, one person in the audience felt that during my talk I had been very pessimistic; that there was nothing we could do. But that was not my point at all. My point was that an interventionist stance as an academic may not be a simple one, but it is still a more satisfying one than the alternatives. And I believe that the kind of work we try to do in Malmö, systematically – albeit slowly – building up partnerships, creating trust, does make a difference. I presume one reason for the comment was that not all of the stories I presented were success stories. 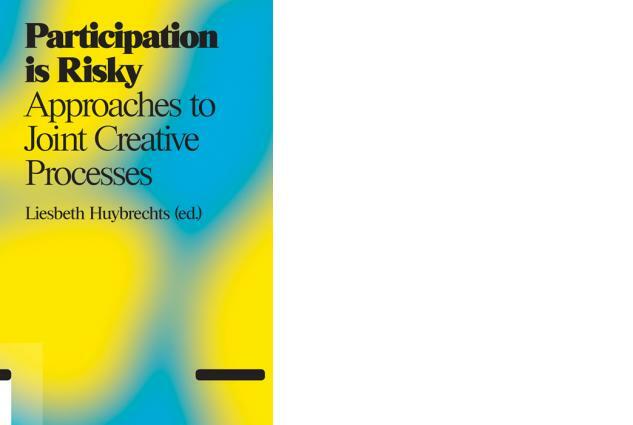 I tried not to overlook the fact that participation and collaboration often is messy, or risky, as it is put in a new book edited by Liesbeth Huybrechts. Here it probably was a case of a clash between different seminar cultures, between on the one hand an academic seminar culture, where problems come into focus, and an entrepreneurial seminar culture, where you don’t show any weaknesses. I have seen that clash before. In any case, it opened up for an interesting discussion and it gave me a reason to think of what it is I actually communicate when I communicate. A summary of the evening, from the perspective of the organizers, can be found here.